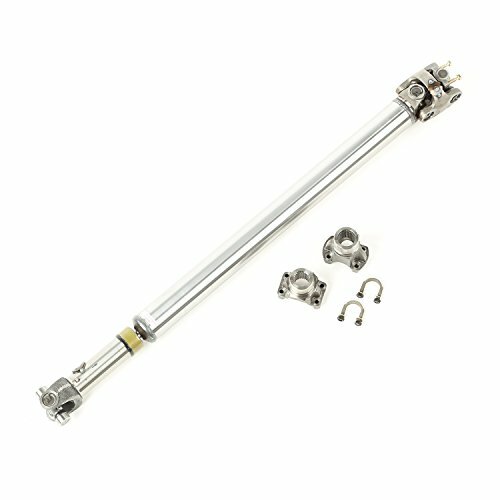 Browse our wide selection of Jeep Wrangler JK Driveshafts to find the best prices for your Wrangler 2-Door or 4-Door. In this category you will find JK Wrangler Driveshafts for the 2007, 2008, 2009, 2010, 2011, 2012, 2013, 2014, 2015 and 2016 Jeep Wranglers. You can either select a product category or use our search box to find specific items in our store. Feel free to use our filtering options to sort by popularity, price or ratings within a category. 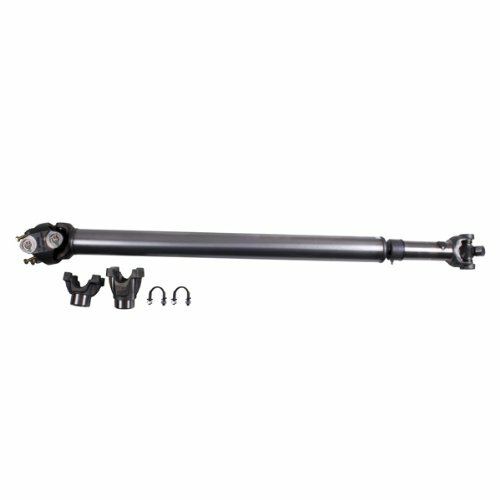 The JK Jeep Wrangler Driveshaft products include front drive shafts, rear driveshafts, dana 30 driveshafts, dana 44 driveshafts, aftermarket driveshafts, heavy duty driveshafts and more. 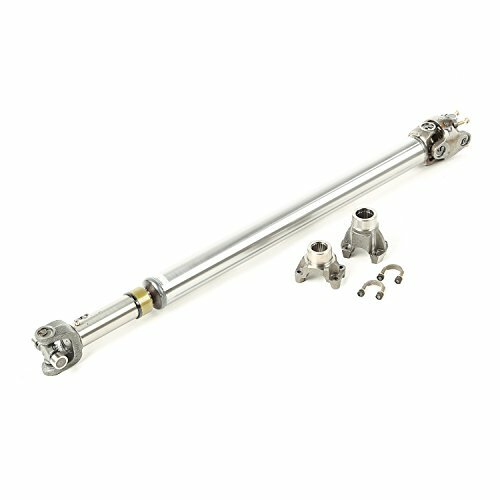 The Driveshafts are part of the internal components of the Wrangler that control most of its performance and power. The Driveshaft take a lot of abuse on the trail so it makes sense to upgrade the stock Driveshaft with a heavier duty aftermarket JK Driveshaft. While most of the Driveshafts in this category won’t change the look of your Jeep JK, they are guaranteed to increase both your Wranglers off-road and on-road performance. We offer everything you need to fully upgrade the Driveshafts to keep your JK Wrangler running strong and able to tackle even the harshest conditions.